These float pods have been acknowledged as the ‘new wonders’ of medical science. The research on the matter have been going in all directions, and more recently many have started to look into the constructs and the designs of these floatation tanks to make correlations between designs and the effectiveness of the pods. Thus far the results have shown that as long as comfort and the fundamentals of floatation therapy are abided the effectiveness are the same. However, the ‘first impressions’ that a tank gives the floater goes a long way in helping floaters achieve the objectives of the therapy. 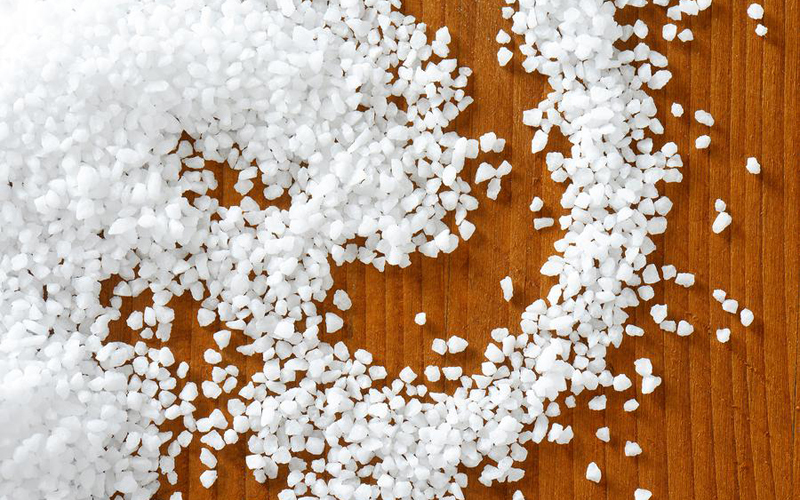 In general, the design of floatation tank revolves around keeping an individual enclosed in a tank that has been filled with Epsom salt. The tank is sound, light and smell proof; this is attached to a heater that heats the solution in the tank to skin temperature to keep the floater from being able to point out the difference between where the skin touches the water and is submerged to where it is above the waterline. 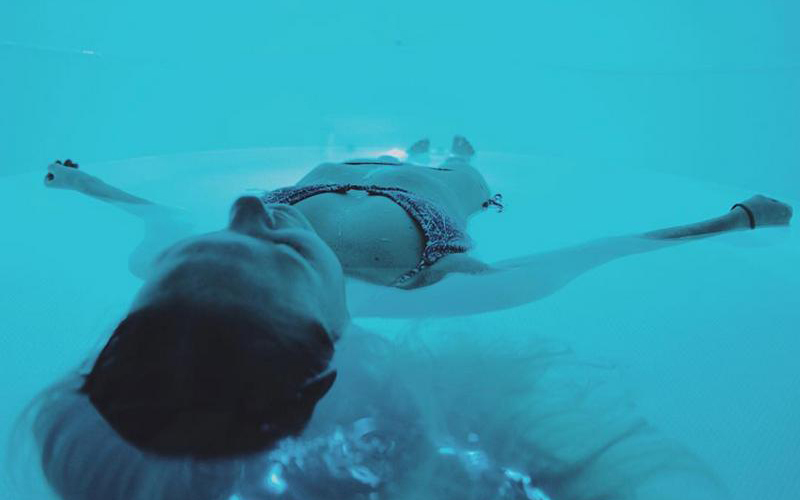 This method of floatation occurs naturally in the Dead Sea in Israel, and the method is borrowed from this natural source and re-created inside the floatation tank. Apart from that, the aesthetic value presented in the design does seem to have a placebo impact. 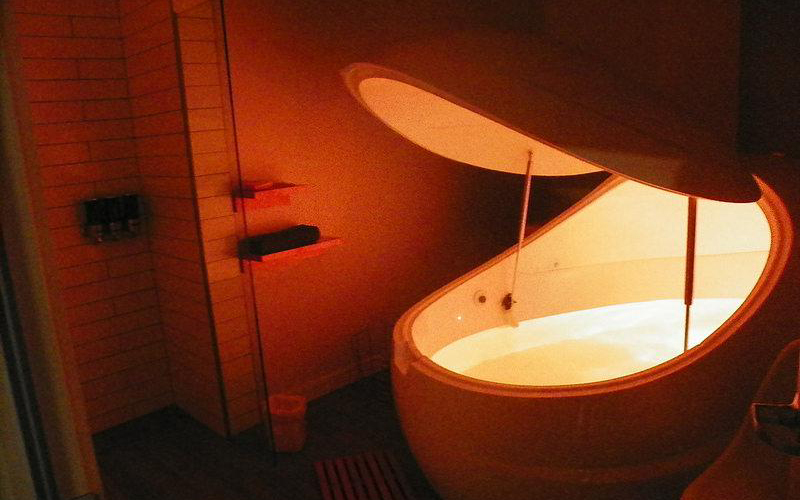 Float tanks that look expensive seem to have a quicker impact than tanks that don’t. This is just the artistic contribution that largely depends on the personal tastes of those who subject themselves to floatation therapy based on the fact that some floaters prefer tanks that are ‘woody’ and nostalgic looking whereas others prefer float tanks that have a more contemporary look or ‘space age’ design. 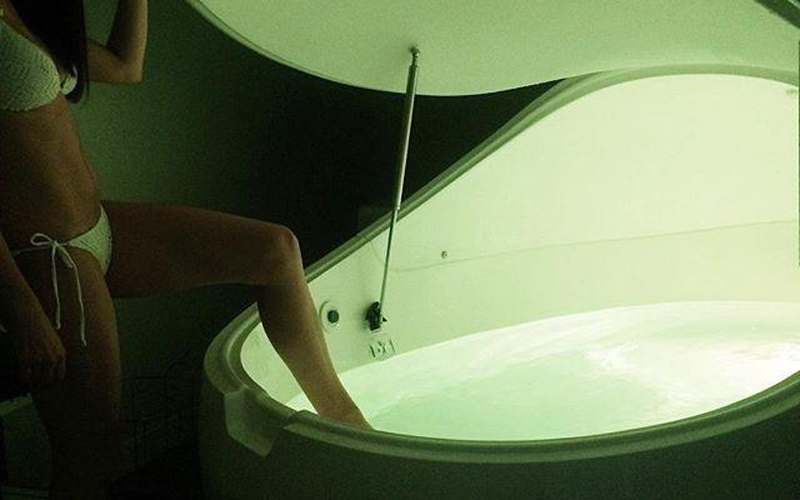 No matter what we prefer to call these isolation tanks, sensory deprivation pods, R.E.S.T cabins, sensory deprivation tanks and the host of other lingos that have been associated with floating, the fundamentals of floatation remains universal. However as mentioned earlier, the particular pod that chooses to float in has a great potential to affect just how much satisfaction you can derive from the experience. Other factors that could have a bearing on how much we enjoy the experience of floating could be related to our height is the floater claustrophobic, a fear of dark places and a variety of little issues that go a long way in ensuring a positive experience. Typically, what these cabins, tanks, pods or tubs are regarded as depends much on its design and by designs, the biggest variances come in the form of shape, size, and materials used whether they be narrow, circular, triangle or rectangular. Some tanks are small, and floaters are required to enter into the pod by bending through a hatch as these tanks are small and do not allow floaters to stand in them while cabin-style tanks are much bigger but usually narrow that are considered perfect for individuals who might feel a little claustrophobic. Some creative individuals have even resorted to building their float pods at home using the constructs of a ceramic tub that have been custom fit with a light plastic hood. Although, these ‘make shift’ tanks are equally effective, the aesthetic value you might be looking for in it may be less than desirable. Therefore regardless of how you tend to look at it, as long as the idea behind the floatation tank is kept in place, which is to ensure that the mind is set free from having to contend with our external environment and release the 90% resource use, the plan should work. Assistance with this article provided by Rest House Floatation Tank Centre Melbourne. Lol you are welcome Brooks.